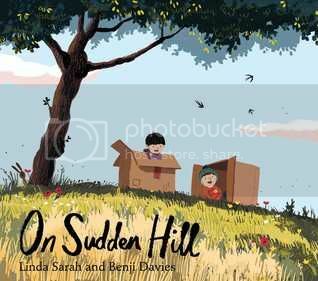 On Sudden Hill by Linda Sarah and Benji Davies (review copy) - A compelling story about accepting someone new. Best friends Birt and Etho spend their days having wild adventures with their cardboard boxes which, with the help of their imagination, can become anything they want. Pirate ships, or rockets, or castles! One day, a new boy, Shu, comes along with his own cardboard box and asks if he can join in. Birt doesn't like it when Etho says yes, and decides not to play anymore. He hides himself away at home, despite Etho and Shu continaully asking him to play out. How can Etho and Shu get Birt to play with them again? On Sudden Hill is a great little story about friendship and overcoming jealousy. Of what kindness and patience can achieve. Of learning to accept others and share your friends. It's sweet, and has a real message at it's heart a lesson for children to learn. I'm not a big fan of they style of the story. On Sudden Hill is a poem, and although the story in the poem is obviously for children, the structure of the poem is something that can be enjoyed by adults, though it's not a style that personally works for me. The illustrations by Benji Davies are bright and bold, and put me in mind of hot, dry summer days just before dusk. There's a simplistic style to the illustrations, and it works well with the colours, light and shade to give dimension and texture. I'm not particularly fond of the illustrations myself, but On Sudden Hill is very eye-catching, and young children will love looking at the brightly coloured images and joining in imagining what the boxes could be. 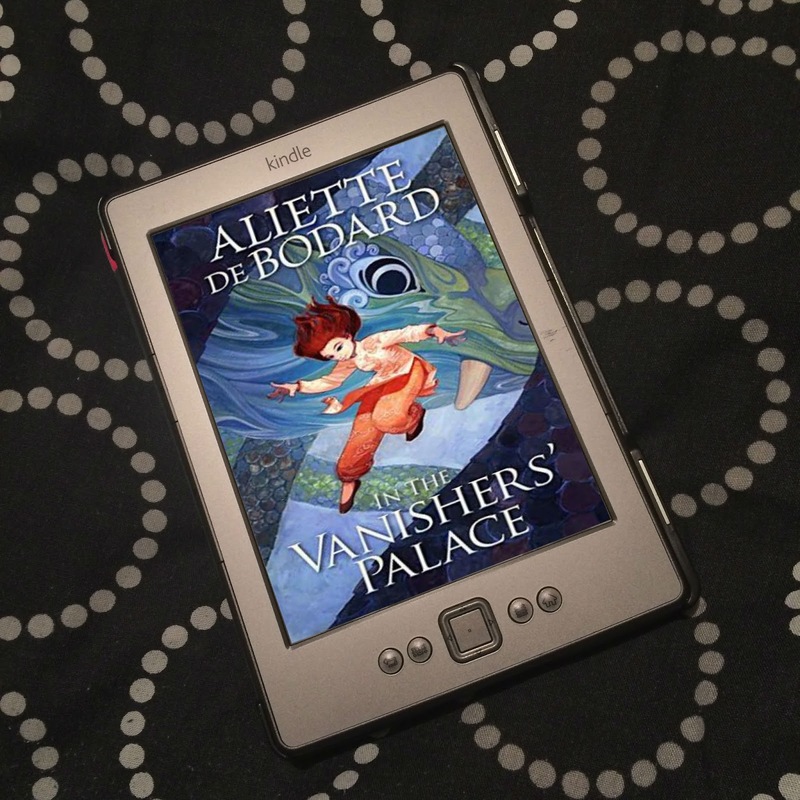 A story that will be enjoyed by children, and by adults interested in poetry.